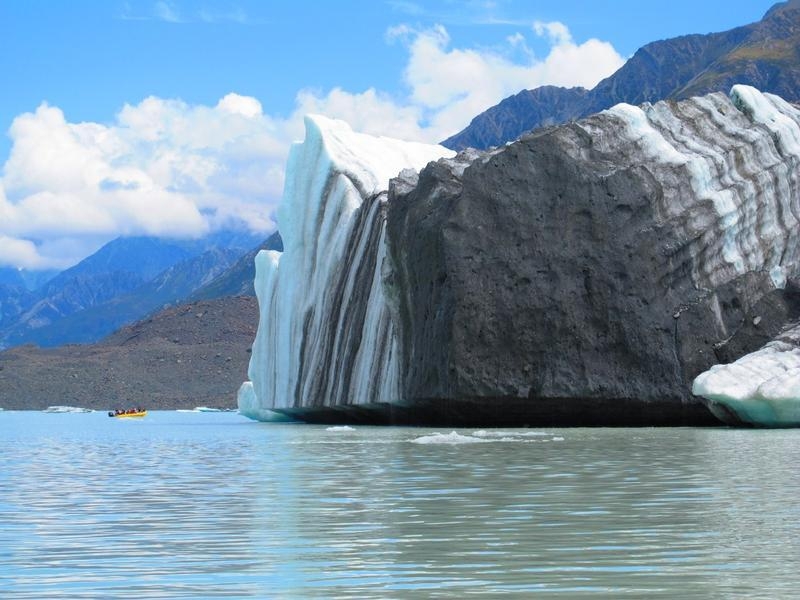 Book a trip on a glacier explorer boat to experience the Tasman Glacier Terminal Lake. 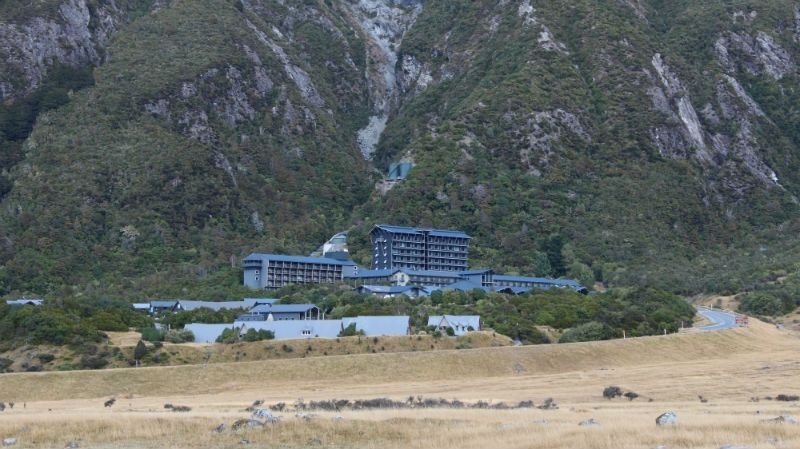 Trips depart from the The Hermitage Hotel in Aoraki Mount Cook village. 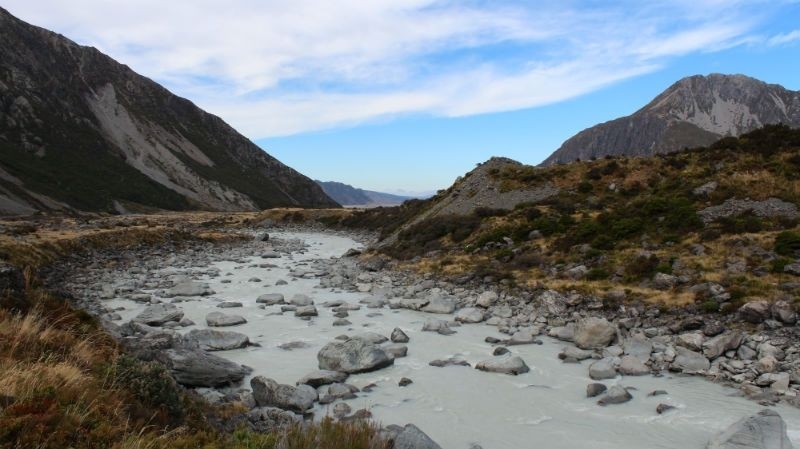 700 square kilometres of awesome glaciers and snow-capped mountains, including 19 of the country's highest 20. 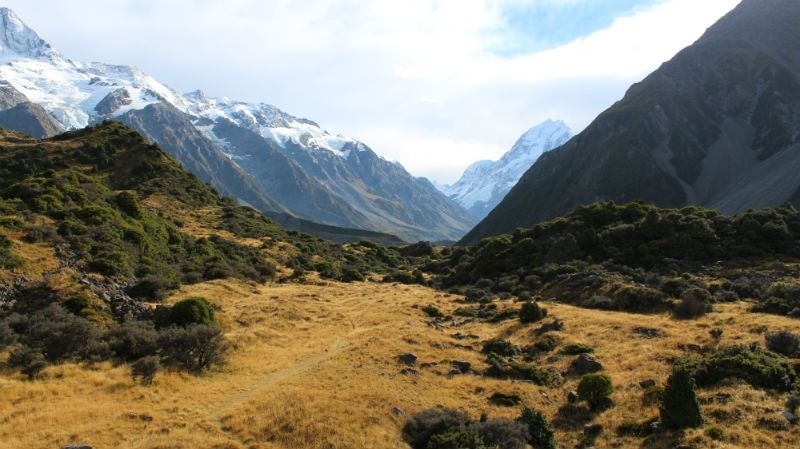 Aoraki/Mount Cook is the crowning jewel, a must-see for any true nature lover. Aoraki/Mount Cook National Park borders Westland Tai Poutini National Park, on the western side of the South Island, 4.5 hours from Christchurch, 6 hours from Greymouth, and is part of the Te Wahipounamu South Westland World Heritage Site. Inaugurated in 1953, the park is unique, in that there is almost no forest here. In fact 40% of the park is glacial. 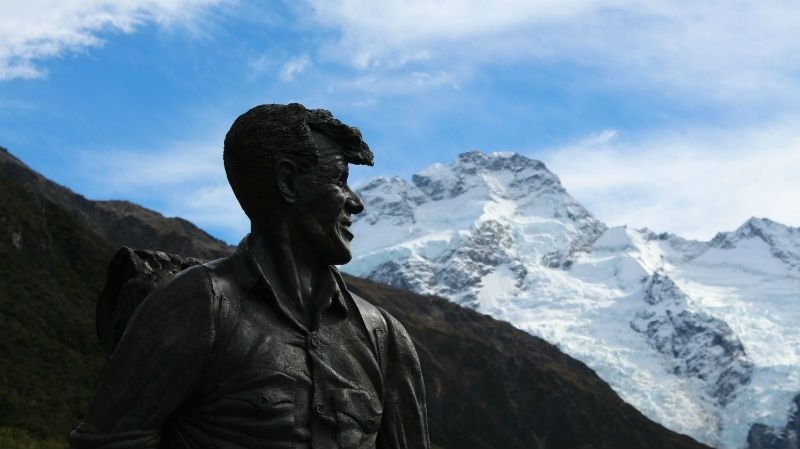 Mount Cook National Park is a mecca for mountain lovers, who come here to scale not just New Zealand's highest peak, but the challenging summits of Mounts Hicks, Tasman, Elie de Beaumont and Sefton. 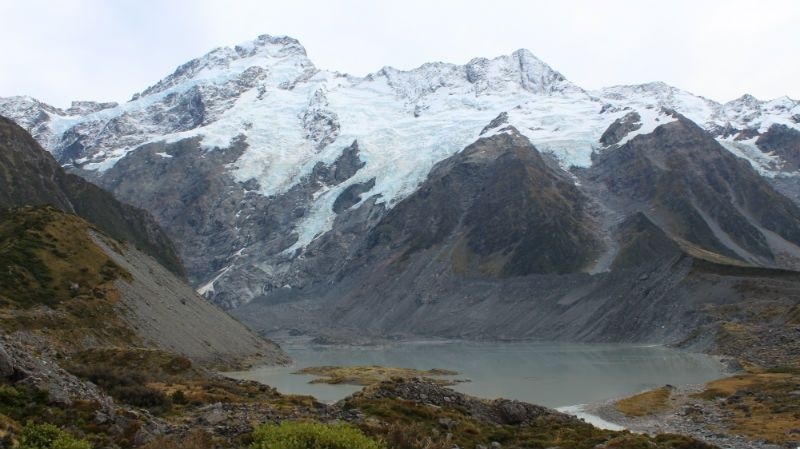 The Mount Cook Mackenzie region is also an established ski region that attracts plenty of skiers and snowboarders who can take advantage of skiing on New Zealand's longest glacier, the Tasman Glacier. However, the majority of visitors come here to enjoy the variety of leisurely walks that offer incredible views. They also come to enjoy stargazing, 4WD safaris, glacier explorer boats, horse treks, fishing and scenic flights. Hardy trampers, though, will get good value for money, on the several tracks that wind their way high up the ridges and back down through the icy crags. 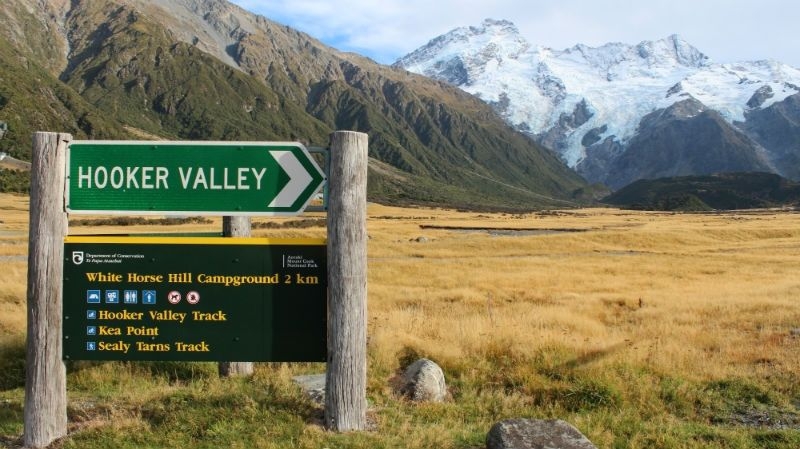 Try the 3-day alpine route along Ball Pass Crossing, shorter treks around the drier base of Aoraki/Mount Cook, or a spectacular hike on Tasman Glacier itself. 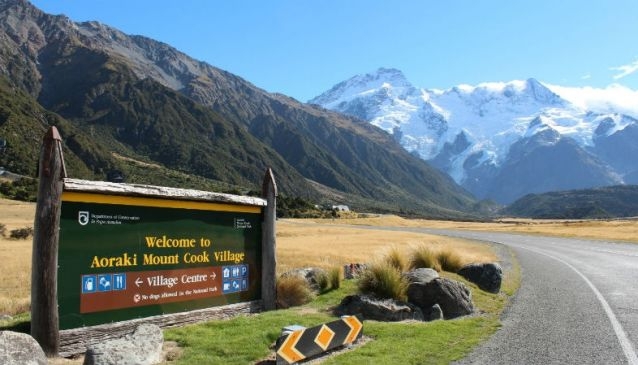 Mount Cook village is the nearest settlement, at the southern end of the park, which offers plenty of accommodation, several good places to eat and drink, and is a centre for the many scenic flight packages which operate from the nearby airport, sending passengers on dream trips over the summit of Aoraki/Mount Cook in the blink of an eye. 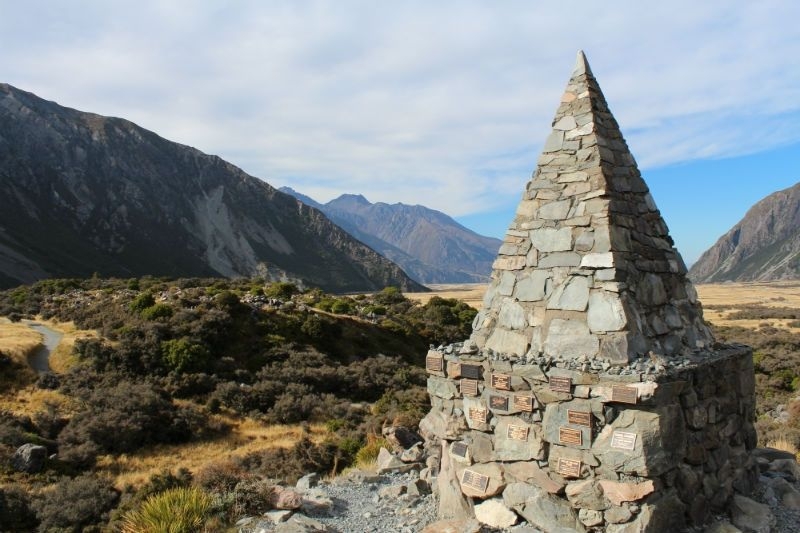 The town of Twizel lies further south, at the base of Lake Pukaki which, although technically not part of the park, is where many visitors choose to base themselves, as there are more places to stay, and a more comprehensive range of shops and restaurants. 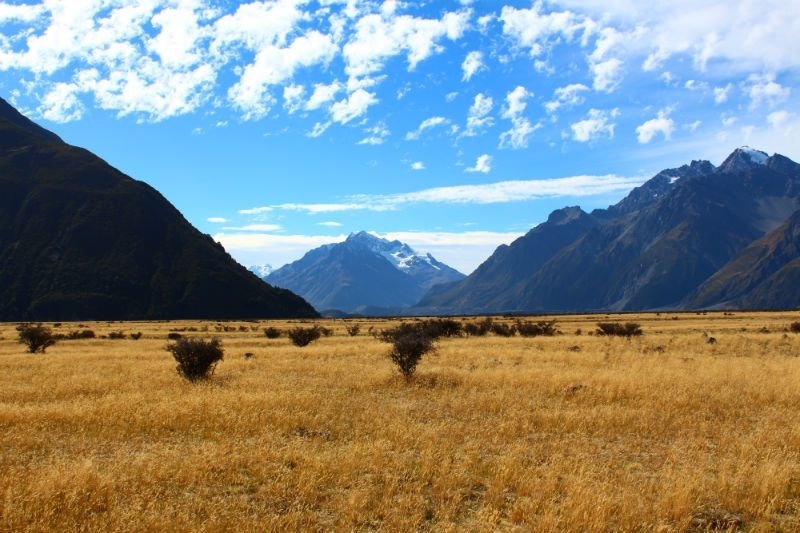 The journey to the park entrance from Twizel, is just 30 minutes by car.